An inheritance tax is a tax that is imposed on transfers to each individual nonexempt inheritor. As a result, multiple impositions of the tax could potentially be applied when one estate is being administered. When you think about taxation, you have different levels. On the federal level, there is no inheritance tax at all, but there are a handful of states in the union that impose state-level inheritance taxes. 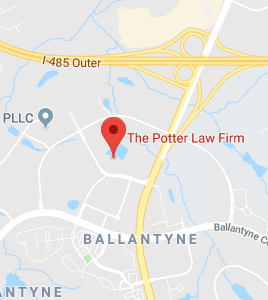 We have offices in North Carolina and Kentucky. 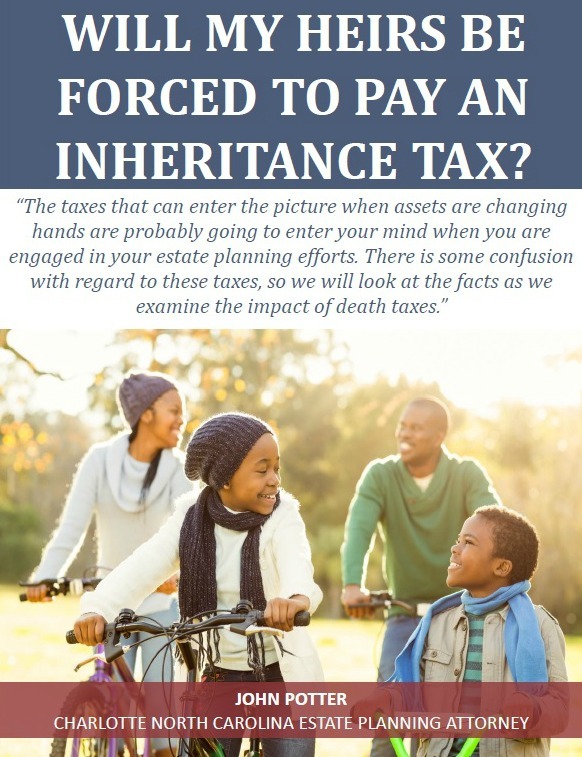 Fortunately, there is no inheritance tax in the state of North Carolina. However, as luck would have it, Kentucky is one of the six states in the union with a state-level inheritance tax. The other five states are New Jersey, Maryland, Nebraska, Pennsylvania, and Iowa.